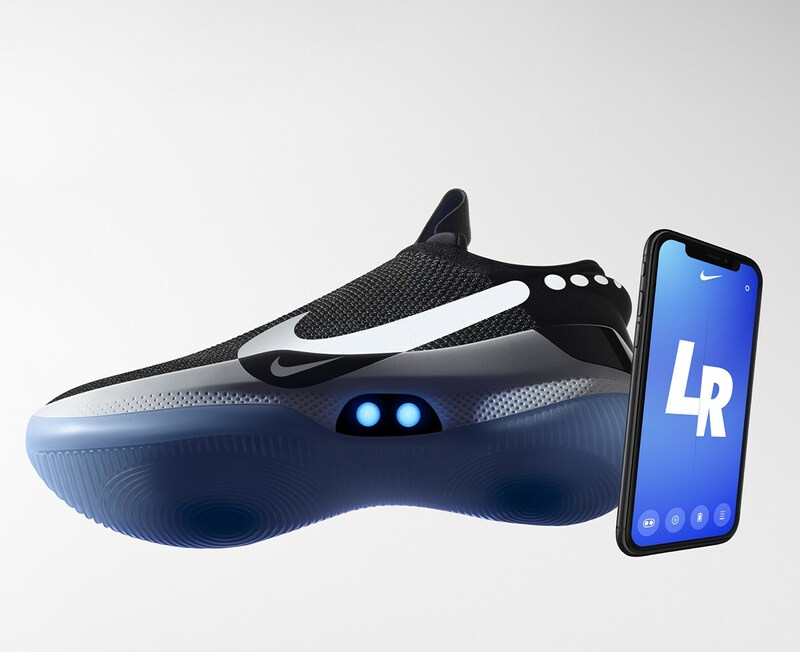 So Nike made a follow up on their self-lacing sneaker and this time they made a basketball shoe with it. 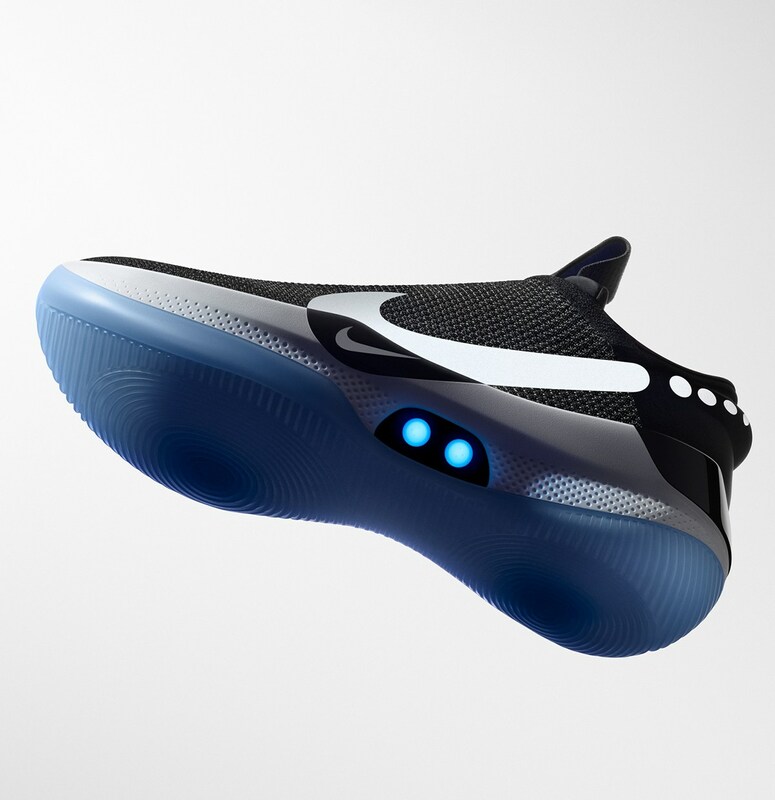 Calling it the Nike Adapt BB, textile upper was used to make the smoother transition in the material during the lace adjustment process. 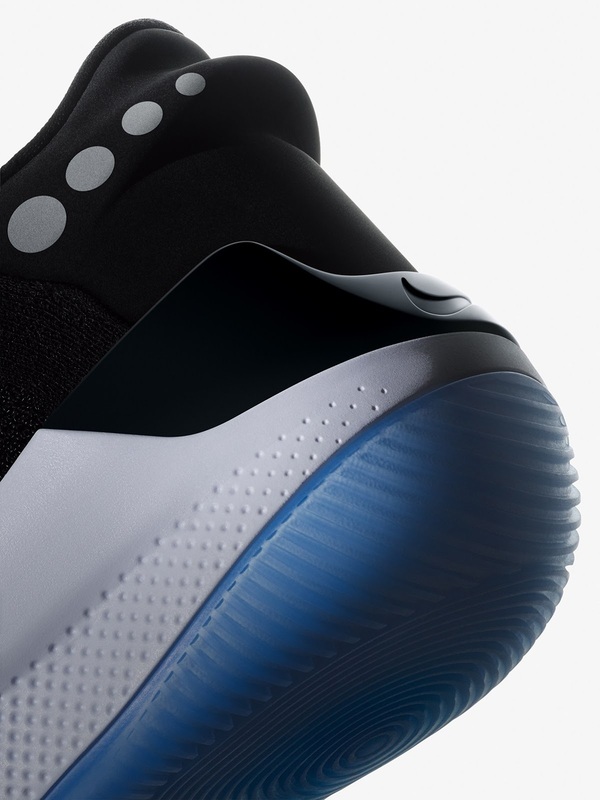 The cables are embedded underneath the upper so you won't see it exactly but it's there and it runs all the way across the heel to keep your foot locked into the shoe in the midfoot as well in the back area of the shoe. 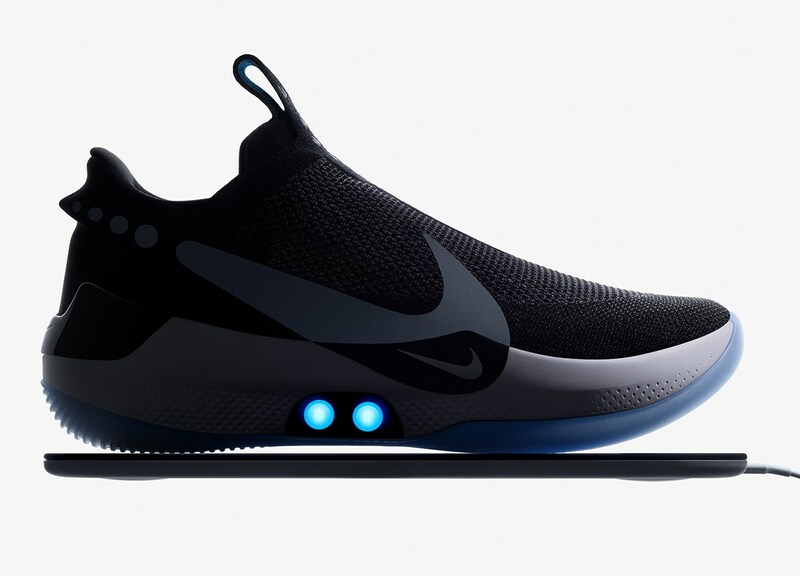 The silhouette has a minimal approach but it still does look techy. Adjusting the laces can be done through an app which you can download and also manually as there are buttons on the side on each pair so you can tighten or loosen the fit on each pair. I suggest you download the app just because it has some other cool features to it like being being able to tighten or loosen the fit, save your fit preference, change the colors of the light, etc. 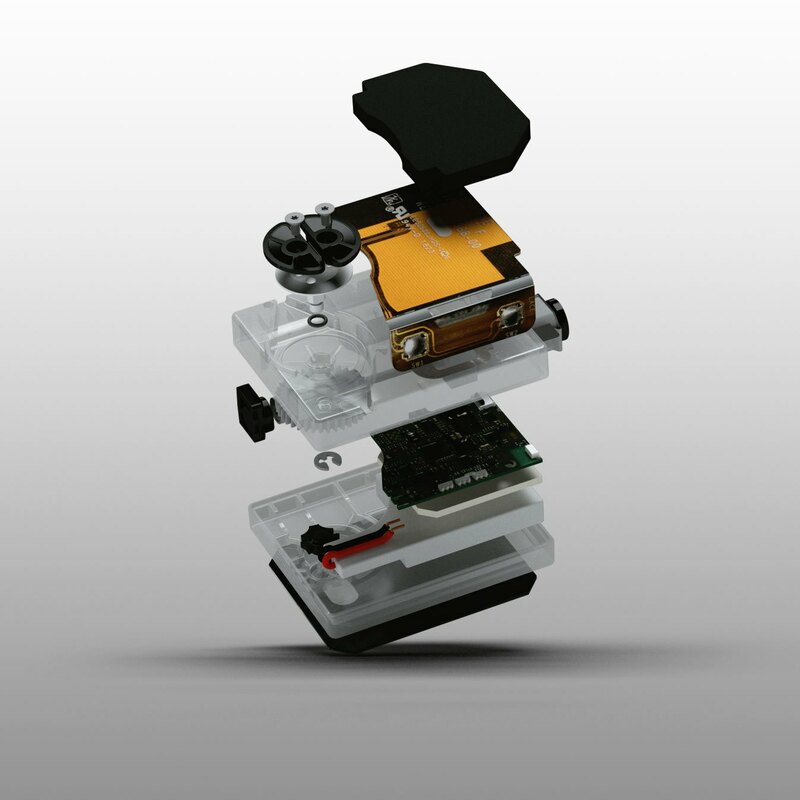 Cushioning is made up of a lightweight foam and while there aren't anything special in terms of cushioning, a standard foam can still be okay as well as it is executed well. 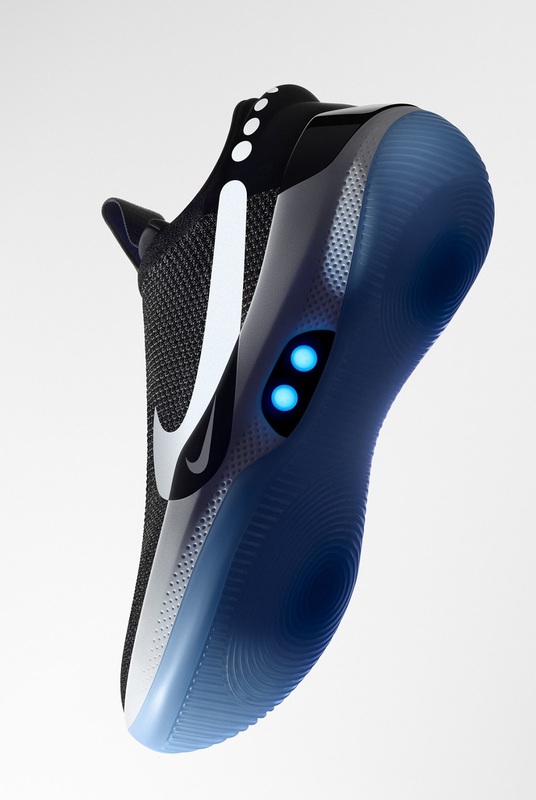 Maybe since this is its introduction into basketball performance, they are in the stage where they want to showcase their lacing tech first. But who knows, maybe in the future we will see an upgrade in the cushion department as well. They are scheduled to release this February for $350 which is cheaper than the first introduction of the shoe which featured EARL which was around $700. Here are some photos as well as an exclusive unboxing video that I saw at Complex's YouTube channel.